Jon’s Pick of the Week: His Gmail Push Hack! MobileViews 5-cent review #2: NBCNews.com site redesigned by Pinterest? – Note the finding that Windows XP is on 95% of ATMs (Automatic Teller Machines). I brought in a portable USB battery charger into the office today. 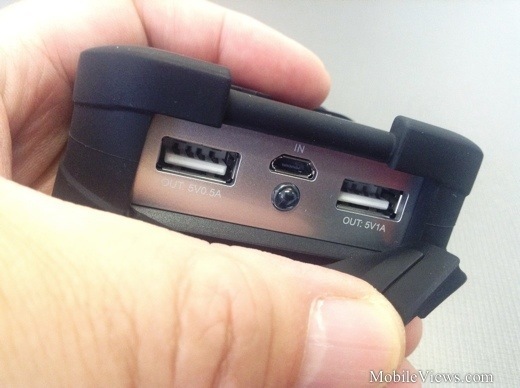 It can charge larger devices like tablets and has two USB charging ports.